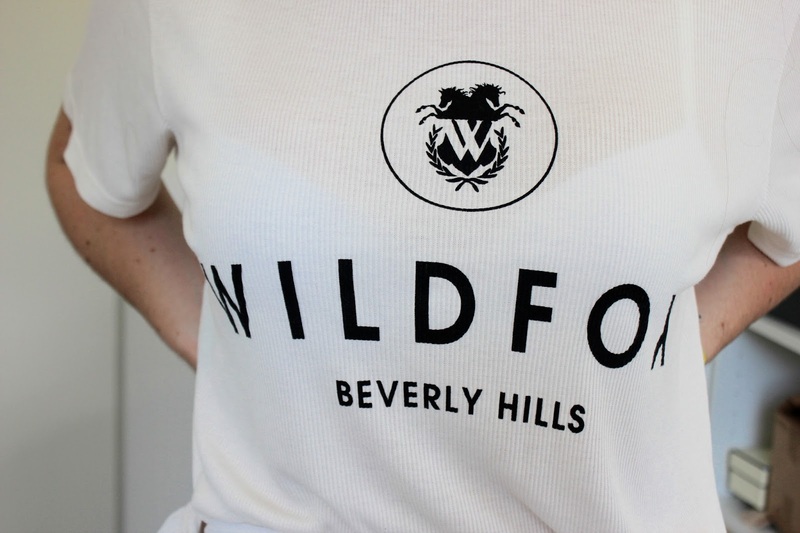 I’ve been a huge fan of the Wildfox brand for some time now. Their products are super girly and the quality of their garments is amazing. Everything is so bloody soft! Their graphic shirts are so famous and the whole brand is worn by celebrities. For me, it ticks all the boxes. It’s stylish, high quality and there’s a great range of items. I got this white thick top/jumper (almost cos its so cuddly) from the Selfridges sale. I’d highly recommend heading to Selfridge’s to check out the offers they have on Wildfox because it’s very likely that you’re going to save a lot of money by buying in the sales! I paired this with a skirt I bought from Hollister a couple of years ago as I was really feeling keeping in with the all white colour. I also added a pair of punk no heel Jeffrey Campbell shoes because the look is so girly I wanted to add a bit of an edge to it. What do you think of Wildfox? Love the outfit! & love how soft everything from wildfox is 🙂 just wish it was cheaper! Such a cute outfit! I love an all white look! I've wanted something from Wildfox for absolutely ages now, I love your top!